During Nintendo’s latest investor’s briefing, CEO Satoru Iwata has shared details regarding new functionality for the Wii U controller. 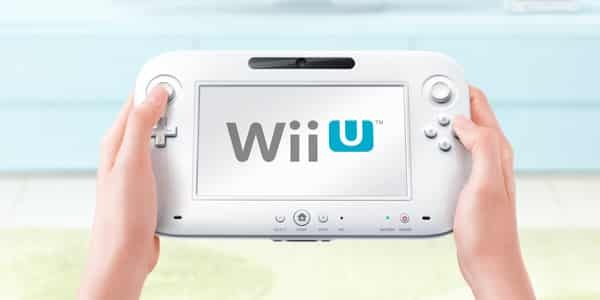 As reported earlier today the Wii U is to support the new Nintendo Network, offering individual accounts that the company believe will improve the ease of use for families where multiple users will be using the system. Alongside this, Nintendo have added NFC (“Near Field Communication”) functionality to the Wii U controller, which is a radio communication method that’s used within smart card systems such as FeliCa and Mifare.